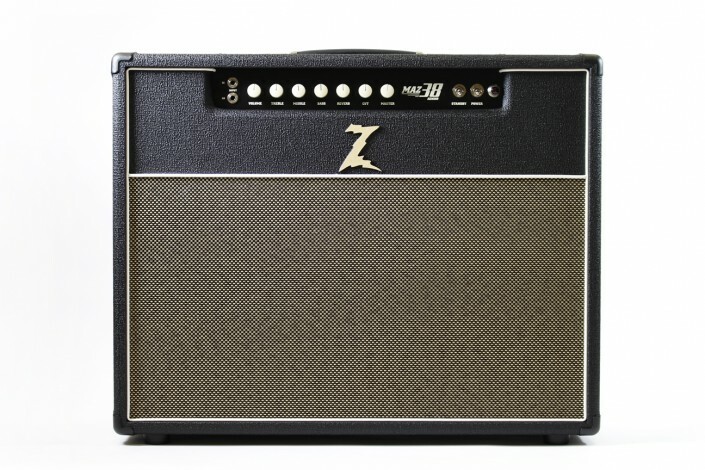 Ultra Sound is one of the Largest Stocking Dealers of Dr.Z Amplifiers in the US and we always have most of the Dr.Z models in stock and ready for immediate delivery. 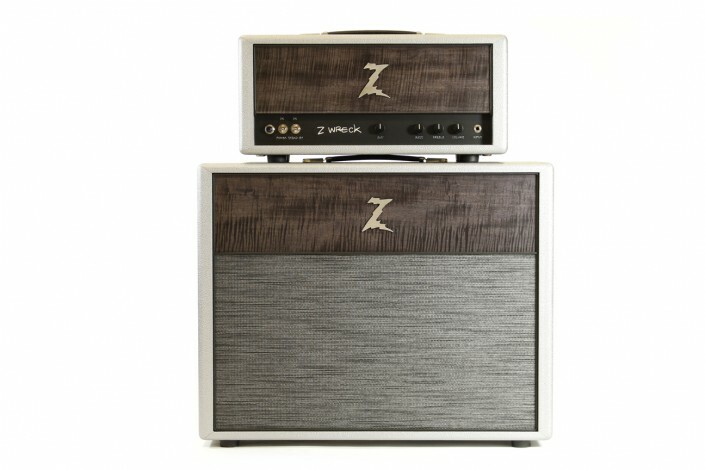 All Dr.Z dealers charge the same price for the amps but some don't have many in stock and you will have to wait to get the amp. 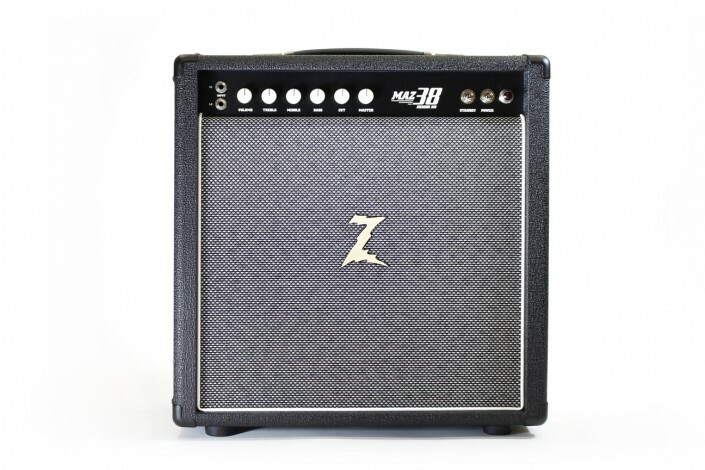 Call us - We have the expertise, great service and most important the Dr.Z model you want. 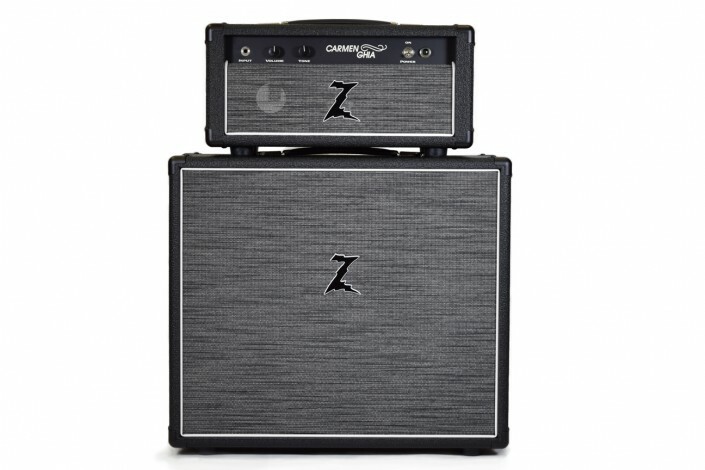 The Dr Z cabs delivers excellent performance for any application.